Sun delivers smart solutions for demanding applications in all your favorite hydraulics markets. No matter where you go, there we are. Contact Lynch, your authorized Sun Distributor in Ontario and New York for your standard or custom hydraulic needs! 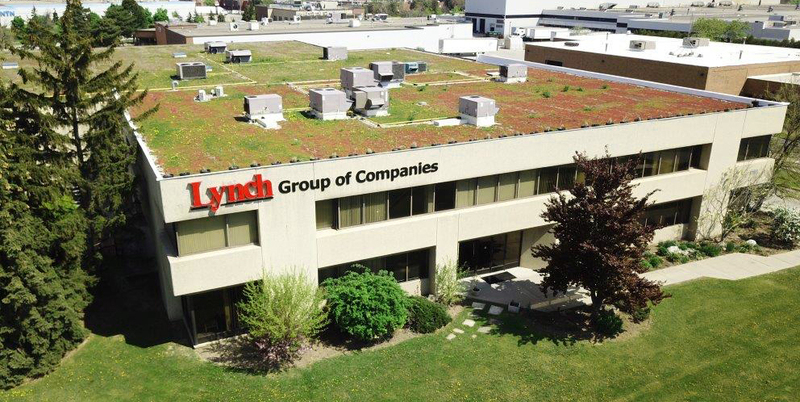 In 2015, Lynch Fluid Controls completed the adaptation of a 40,000 Ft2 vegetated green roof. In addition to reducing energy consumption, green roofs help manage storm water runoff, reduce carbon emissions and enhance biodiversity within our neighborhood. 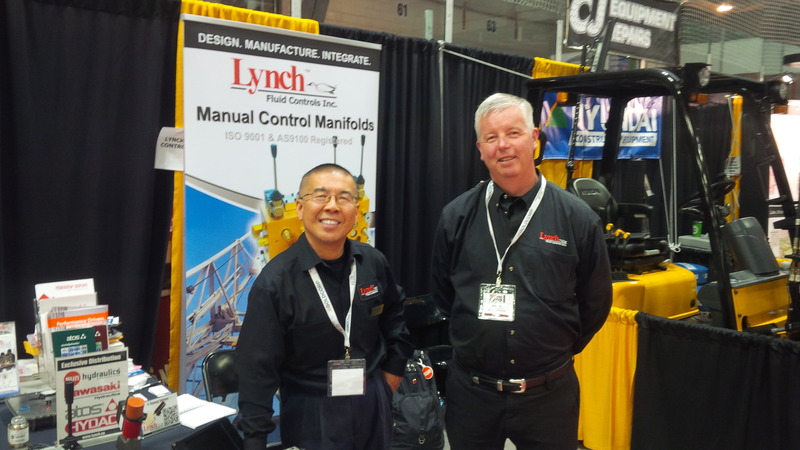 Lynch Fluid Controls In Attendance at Plastec East, NY for the First Time! We are excited to be attending Plastec East for the first time ever! Come visit Lynch at 2018 Plastec East convention New York at Booth 422. Lynch is proud to be appointed a SUN Hydraulics distributor for the state of New York, plus four counties in Pennsylvania. We continue to bring value to our customers in the hydraulics market through high-performance screw in cartridge valves, electro-hydraulics, manifolds, and integrated package solutions. We are also proud to offer innovative electronic control, display and instrumentation solutions. Looking forward to seeing all the new and familiar faces there! Lynch joined over 400 exhibitors in showcasing our products and services. The Big Event connects the mining industry with investors, equipment manufacturers and customers for their products. Every year the big Event keeps getting bigger! Kenward Mah, Director of Strategic Partnerships and Glenn Peon, Business Development Manager enjoyed their time in Timmins, Ontario. Sun Hydraulics announced that it has entered into a definitive agreement to acquire Faster Group, a leading global manufacturer of quick-release hydraulic couplings headquartered in Milan, Italy. Strategically, this represents an extension of Sun’s current hydraulics product offering and expands our global reach. Faster’s strong engineering and manufacturing presence in Europe and access to trend-setting global OEMs will significantly expand our opportunities in the hydraulics industry. Designed to outperform comparable valves in the market, FLeX Series solenoid valves deliver what you’re looking for in a range of solenoid valves. 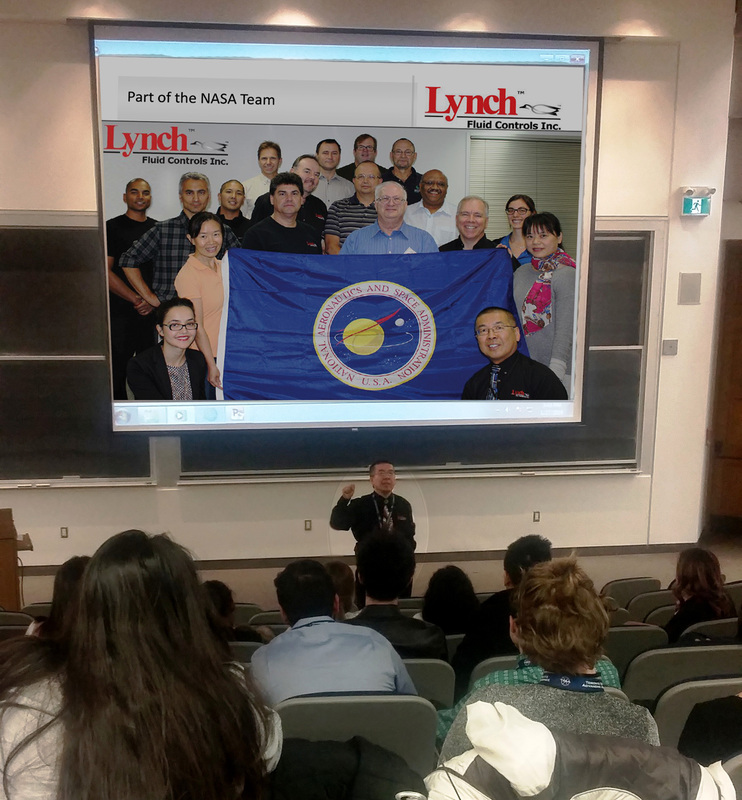 Along with Pratt & Whitney, Safran Landing Systems, The Sky Guys, among others, Lynch Dynamics was honoured to have been invited to address the Toronto Student Advancing Aerospace (TSAA) conference on January 26-27, 2018. Hosted at the Sanford Fleming Building on the campus of the University of Toronto, the conference focus was on Canadian aerospace and space involvement. Lynch’s involvement included panel participation and a case study by Ken Mah on Small Medium Enterprise (SME) involvement in these market sectors. Great to experience the energy and enthusiasm of our future leaders in this industry! Toronto Students Advancing Aerospace (TSAA) is an inter-university student organization striving to promote the advancement of aerospace through student leadership and hands-on initiatives. The organization hosted its 4th annual conference, featuring talks from innovators and industry leading professionals, as well as a new addition this year, an aerospace case competition on January 26-27, 2018. Learn more about the association at www.tsaa.net. Exporter Insights 2018 is a national report by CanadianManufacturing.com focused on industrial businesses that export their products and services overseas. 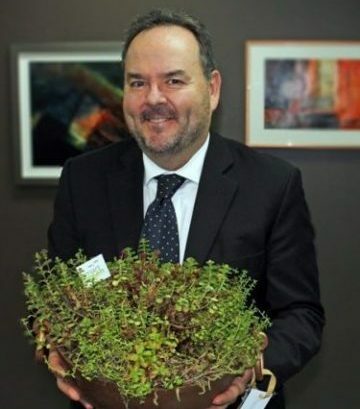 This year’s report included a number of top Canadian exporters including Ernie Lynch. His contribution can be viewed on pages 12-14 of the report. Below is a short excerpt. Meanwhile, what works for one exporting business, might not work for another. Lynch Fluid Controls, for instance, recently set up a new facility in the U.S. to handle shipments from its Canadian manufacturing plant, mainly because it didn’t want to rely on a third-party logistics provider, better known as a 3PL. “We wanted to have our own people handling our own goods without any interference from the states happening,” Ernie Lynch said. “We’re very tight on quality control so if our own people are trained the way we want them to be trained then there’s a higher probability of success in doing it that way.” While the hydraulic equipment manufacturer has been shipping product to the U.S. for years, the company decided it was time to establish a bricks and mortar presence south of the border, partly as a result of the changing political climate. Sun FLeX™ Series Solenoid Valves & Coils: Performance driven. Market priced.